EMOVES is the number one Urban Culture Festival of Europe. An annual festival that invites the greatest talents and artists from all over the world to compete, create and have fun. 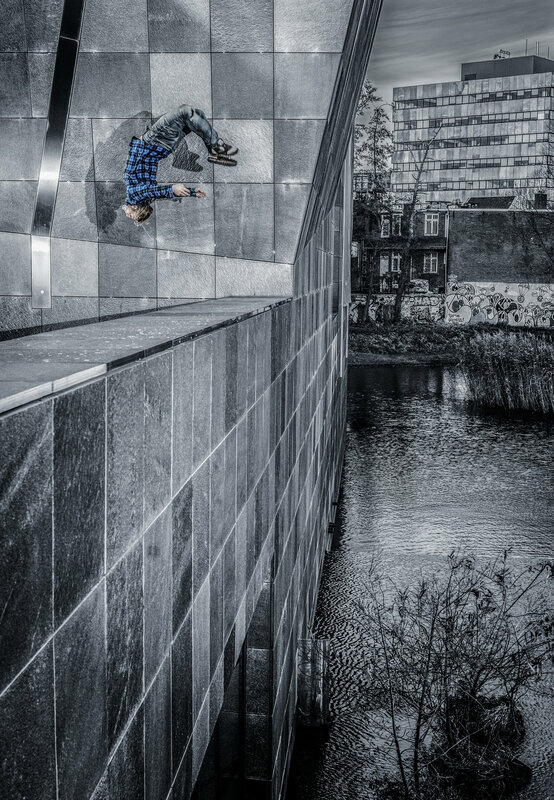 We teamed up with world champion Bart van der Linden to shoot campaign images for the event.